Amy Hart is a Production Manager at SERVPRO of Lewiston Auburn. Bringing over 20 years of experience to the team, she also has certifications from the Institute of Inspection Cleaning and Restoration Certification (IICRC): Water Removal Technician and Applied Structural Drying Technician. Danny Morin is a Production Manager at SERVPRO of Lewiston Auburn. He has been with SERVPRO for 6 years, specializing in Construction Management, he also has certifications from the Institute of Inspection Cleaning and Restoration Certification (IICRC): Water Removal Technician, Applied Structural Drying Technician and EDA Lead Paint. Ashley has been with SERVPRO of Lewiston Auburn for about 7 years. Serving as our high spirited Office Manager, she is also certified in Water Damage Restoration by the Institute of Inspection Cleaning and Restoration Certification (IICRC). Eunice, Angel & Bill are crucial members of our Production Crew! Eunice is certified in Water Damage Restoration alongside her daughter Angel. 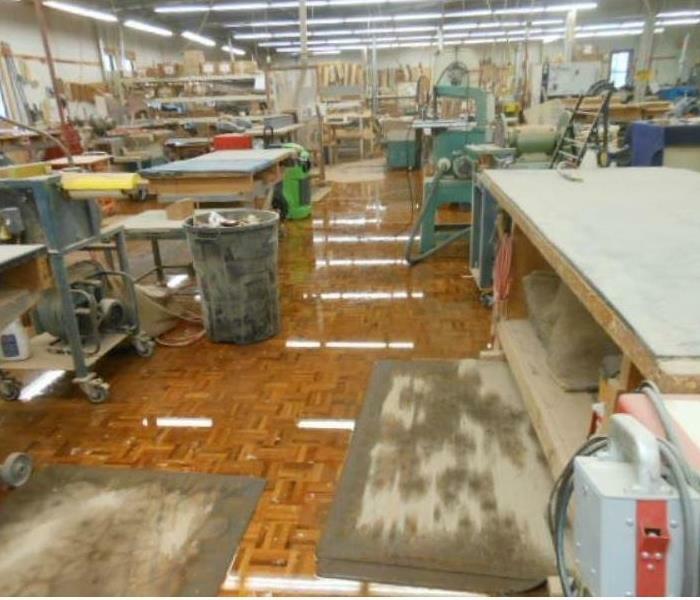 Bill is certified in the following areas: Fire & Smoke Restoration, Color Repair, Journeyman Textile Cleaner, Upholstery & Fabric Cleaning, Carpet Cleaning, Journeyman Water Restorer, Water Damage Restoration, Carpet Repair & Reinstallation, Health & Safety Equivalent. SERVPRO of Lewiston Auburn is lucky to have all three! Amy Ray has been part of our production crew for many years. She has been certified in Water Damage Restoration and Upholstery & Fabric Cleaning by the Institute of Inspection Cleaning and Restoration Certification (IICRC). Jeff & Kristie are a great asset to our Production Crew specializing in demolition. They are both certified in Water Damage Restoration from the Institute of Inspection Cleaning and Restoration Certification (IICRC).